Waiting For The Sun Solid - Marine Need Help? 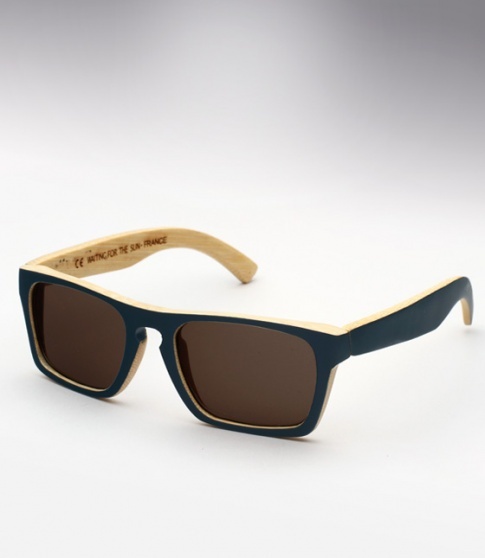 The Waiting For The Sun Solid is a classic wayfarer made of Bamboo. It features Carl Zeiss lenses for superb optics and optical spring hinges for added comfort; offered here in marine blue with a natural interior and dark grey lenses.